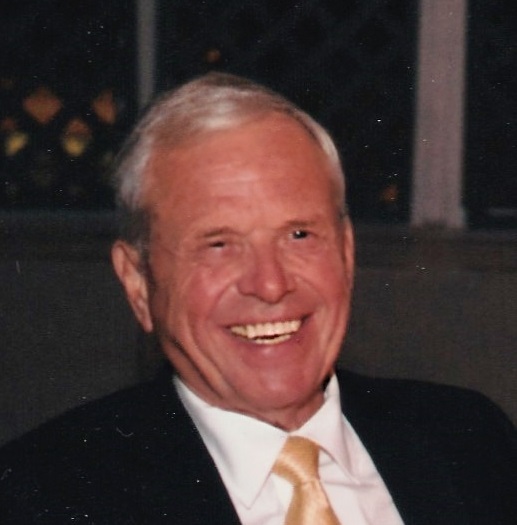 Bernhard Behrendt, 78, beloved husband, father and opa died at Mercy House on Wednesday, March 27, 2019 after a recurrence of lymphoma. Bernhard battled cancer stoically and with great courage. Bernhard was born on July 24, 1940 in Hamburg, Germany. He was predeceased by his parents Bernhard and Martha; brother Uwe, brother in law Horst Dybowski; father in law and mother in law Francis and Madeline O’Connor Miller; sister in law Marilyn Miller Kilmer. Bernhard is survived by his loving wife of 48 years Marcia Miller Behrendt; daughters Nicole Behrendt, of Bethesda, Maryland; Kirsten Behrendt, of Sterling, Virginia and his cherished granddaughter Alyssa. Also surviving him is his sister Elke Dybowski; nephew Thomas (Erika) Dybowski; great niece and nephew Anika and Thomas, all of Hamburg, Germany. Bernhard enjoyed a very active life. He was an avid skier, tennis player, soccer player and runner. His most satisfying accomplishment was completing 18 marathons. After retirement from NYSEG in 1999, Bernhard and Marcia spent winters in Hilton Head Island, SC where they developed many lasting friendships. The family would like to thank Dr. John Bertini for his extraordinary care and guidance these past few months. A special thank you to Mercy House for allowing Bernhard’s final days to be spent with dignity and compassion. A Funeral Mass will be offered on Tuesday April 2nd, at 9:30am, at St. James Church, 147 Main St, Johnson City, NY. Burial will be in Calvary Cemetery. At Bernhard's request there will be no calling hours. Expressions of sympathy may be made to Mercy House of the Southern Tier, 212 N. McKinley Ave, Endicott, NY 13760.